Perfect for those who enjoy listening to the tasks. 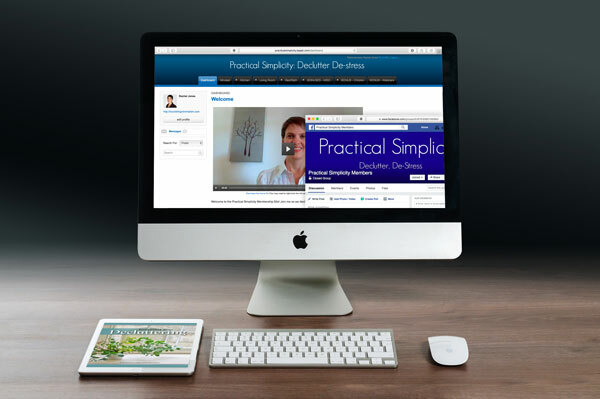 Online course based on the best selling 30 Day Guide PDFs, but in online course format (No need for a printer or ink!). 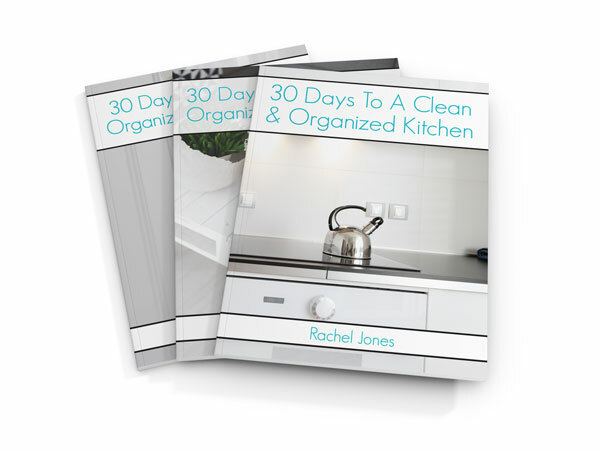 Learn to establish routines, ask questions of Rachel in the comment section, work step-by-step through each area of your home. 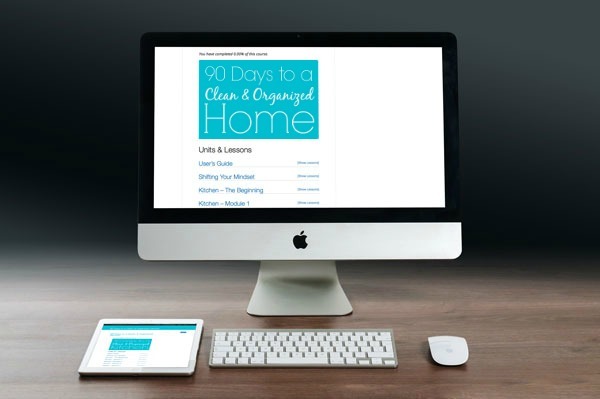 Three 30-Day PDF workbooks going step-by-step through all the main areas of your house, building routines along the way and creating a beautiful home that will be your own personal oasis. Have a minimalist home in 90 days or less by following these 30 Day Guides. 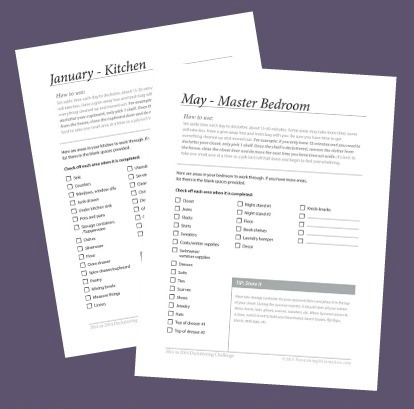 A complete checklist for each room so you can see what you've accomplished and what still needs to get done, along with tips and tricks to make the process easier. 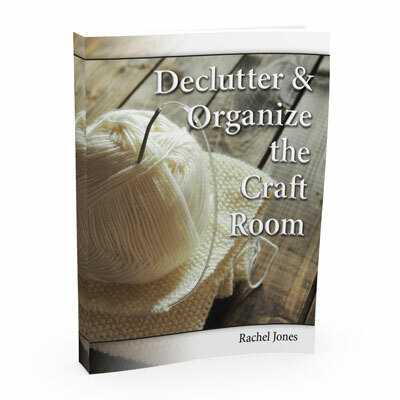 Learn how to sort through your craft supplies, what questions to ask while decluttering and keeping it organized. 1. You would rather listen to instructions. We all have different learning styles, and if you do better when you can work on the task while you hear me (and see my face 😎) give the instructions, the course is for you. 3. 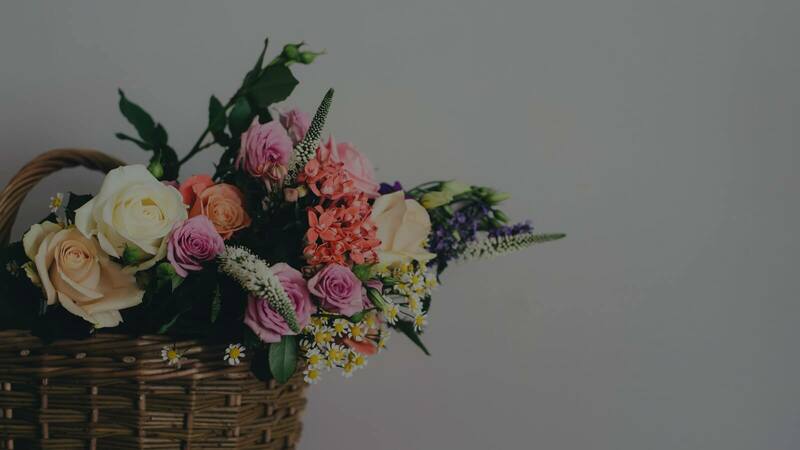 You need motivation, inspiration and encouragement regularly. 💃🏻 Sometimes it's easy to buy a book and then put it up on the shelf. But when you see emails each week with new videos and notifications from comments with other course participants getting things done, it's motivation to keep going. Who is the Video Course not for? 2. 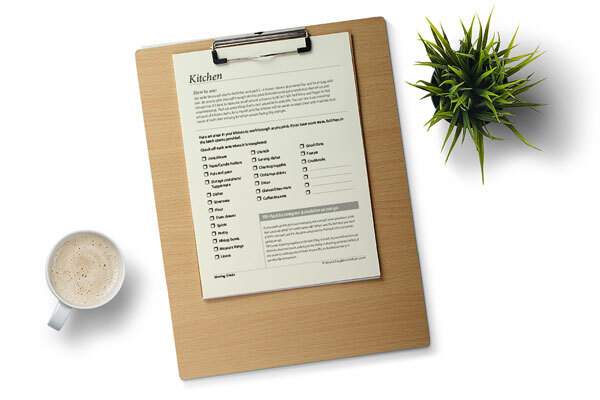 The complete DIY personality and you don't need help to get the job done. If you like making your own plan or you've already purchased my book set and you know you can follow through easily, then there is no need to purchase the video course. 3. If videos are annoying to you. 😳 🙄 While the videos are typically only 5-10 minutes long, if it grates on your every nerve to watch videos or listen to instructions, the video courses are not for you. I have a vacation planned (or other events) where I will be gone during part of the course… will it still work for me? Yes! The course is set up with daily tasks, but you can easily stop and pick up again right where you left off. Is the course something I have to attend live? No. All the videos are pre-recorded and you can access them whenever it’s convenient for you. You have lifetime access to the course. 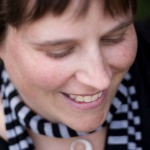 That means as long as my blog is online, you will be able to access the course.